The why is important, much more so than what or how. We are values-driven as a business and we seek to work with others who share our desire to do good and improve our natural world. Mud Environmental exists to contribute positively to our people, local community and environment. 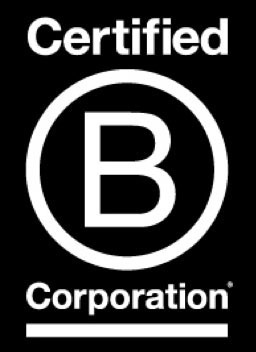 To this end, Mud has been a Certified B Corporation since 2016. The performance standards demanded of B Corps are comprehensive, transparent and verified and measure a company’s impact on all its stakeholders (workers, suppliers, community, customers and the environment). In 2017, Mud was recognised on the Best for the Environment list for scoring in the top 10% among B Corps in terms of environmental stewardship, which we are pretty chuffed about. We choose to purchase goods and services from fellow B Corps and actively seek to grow this network in Australia, championing, in particular, the role of businesses in environmental services.